In 2009 HMRC established a taskforce focusing on Britain’s wealthiest individuals. It has investigated 2,150 people thought to owe around £1.9billion. There has been one successful prosecution. That is the tip of the iceberg. Lawyers Wilsons have published research which estimates that the number of Britons paid more than £1m a year has increased to 18,700. Guess how much tax they pay! 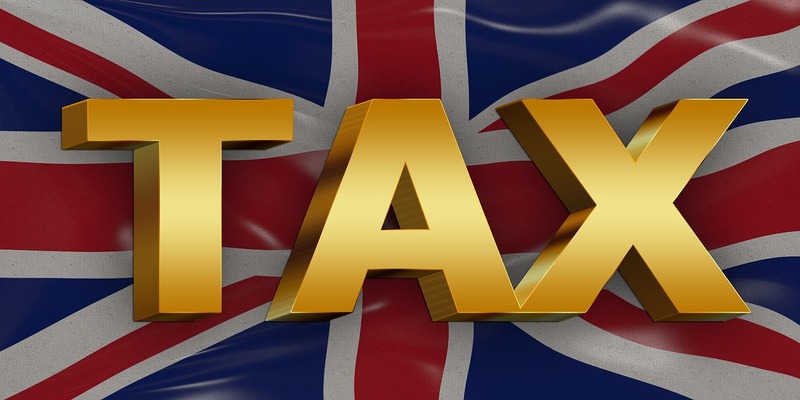 The main group of citizens who can’t avoid paying tax (although many consider it socially responsible to meet their fiscal responsibilities) is middle England: those wage earners on PAYE. They are taxed to the hilt and HMRC have draconian powers to audit their financial records. An investigation by HMRC is an experience to be avoided. So, who doesn’t pay their fair share of tax? The rich. Their incredibly well remunerated accountants make sure of that. Drug dealers. No HMRC official will go near them. The cash kings. Every day of every week, trades people, plumbers, painters, gardeners, to name but a few, levy a reduced fee for payment in cash. The self-employed. Their tax affairs depend on self-assessment which is open to corruption. Some will be caught but not many. Footballers. Their agents negotiate contracts which specifically maximise low tax payments e.g. Image rights. Illegal immigrants. Our abject failure to maintain our border security checks has resulted in great numbers arriving and living off cash handouts. Russian oligarchs. The hypocrisy of the City is breath-taking: money laundering rules are openly flouted as corporate London gobbles up their fees. Amazon, Starbucks, Google. They are running rings around HMRC by using inter-country, cross border structures. Put another way, they have no intention of paying a responsible quantum of UK corporation tax. Tax avoidance is easy for all the above! You may not be aware but you are paying around 190% tax on a litre of petrol. I explain this fully in my novella ‘The Man Who Hated’. Milton Grant hates society and especially people who don’t pay taxes. If you want to find out what he does to the arrogant Ray, download the book from Amazon and read pages 31 – 37. The system of taxation in the United Kingdom is grossly inequitable and, as with the honours system (examined in the last Moan) reflective of the downwards spiral in the integrity of our politicians. It was discovered earlier this year that Jeremy Hunt, then the Health Secretary, after the worst NHS winter on record, was building a property empire with flats being sold by the local Conservative chairman. The PM was so impressed by his enterprise she promoted him to Foreign Secretary. There would have been a wink and a nod about a future peerage (which is why he is so vocal about supporting her catastrophic ‘Chequer’s Agreement’). MPs earn so much money by doing so little (just have a look at their pension entitlements and expenses) that they couldn’t care a damn that you are being screwed by the taxation system. At least you are paying your taxes. So many don’t.